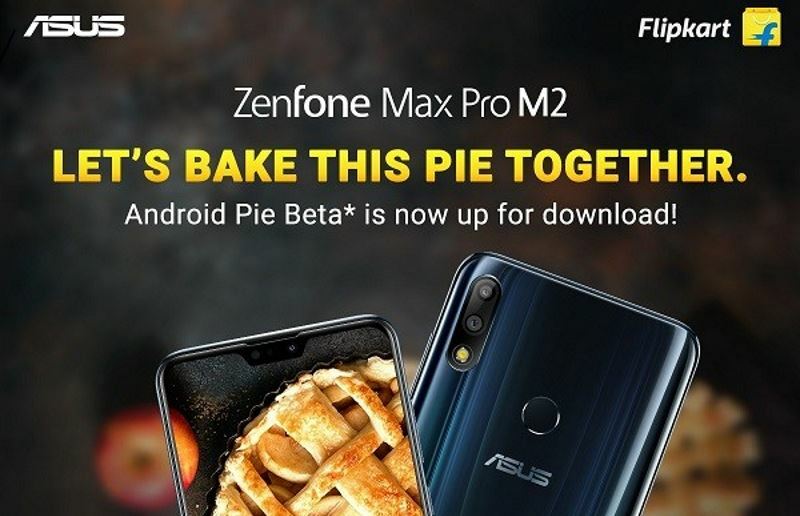 The Asus ZenFone Max Pro M2 owners, who are interested in trying the update, can head over to the company's website for the beta programme. The company says the interested users of the phone should be willing to share their phone's IMEI information, serial number, and current firmware details to be eligible for participation in the Beta Power User Program. You can submit your application on the website and if you are selected, the company will email you with the details. “Please keep in mind that this is beta software program, the beta software updates are sometimes not as stable as our official Software Updates. By installing this update, you accept the potential risks,” Asus writes on its website.